It’s been busy over at Hollywood Studios lately. 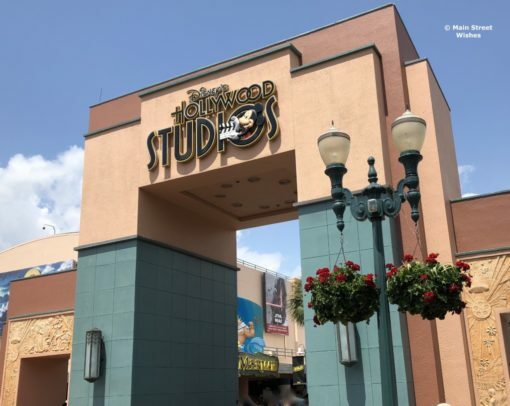 In addition to Toy Story Land opening last year and Star Wars: Galaxy’s Edge opening this year, there are other attractions that will be opening at Hollywood Studios this year. 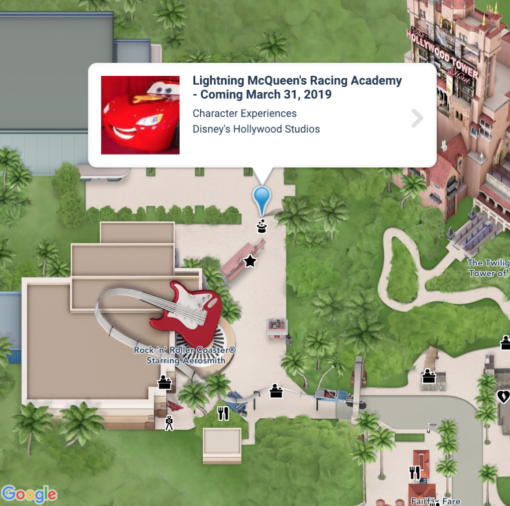 During the show, Lightning uses his new state-of-the-art racing simulator to show guests what he has learned during his years of racing. Of course there are some issues that arise during the show and Lightning is forced to think fast in order to get the race back on course. During the race simulation, guests won’t be the only ones cheering on Lightning. Tow Mater, Cruz Ramirez, and others from Radiator Springs will be cheering their buddy on as well. The fun doesn’t stop when the show ends though. Once the show is done, guests will have a fun opportunity. Just outside the academy they will have the chance to get a picture with Cruz Ramirez! This sounds like a cute attraction for any Cars fan and Disney has announced that it will be opening on March 31, 2019 at Sunset Showcase (near Rock ‘n’ Roller Coaster). So we don’t have to wait much longer until Lightning gets to share his story with all the guests who come to visit him. Disney said they will be sharing more details in the coming weeks, so we will post once more updates are released. 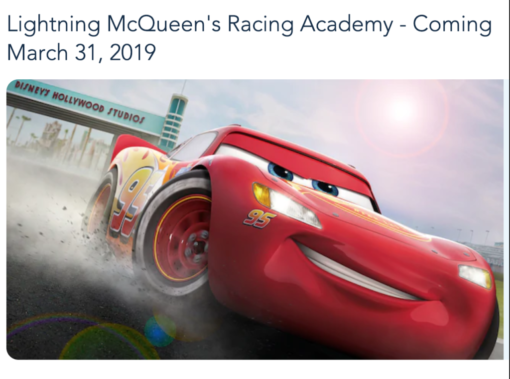 Are you excited for this new attraction to open at Hollywood Studios?